In a word, WOW! We just spent the week pounding the proverbial pavement at the PPAI Expo in Las Vegas. 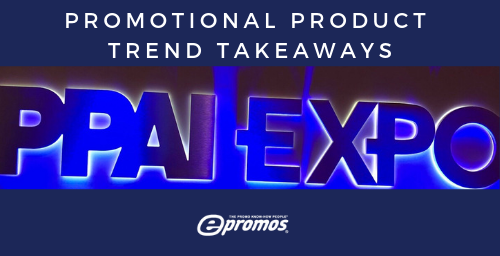 This show is, hands down, one of the premier events for the promotional product industry, where thousands of marketers, entrepreneurs, vendors and innovative industry insiders mix, mingle and unpack what’s new and next on the premium front. And this year was truly jaw-dropping, even by PPAI standards. So the BIG question? 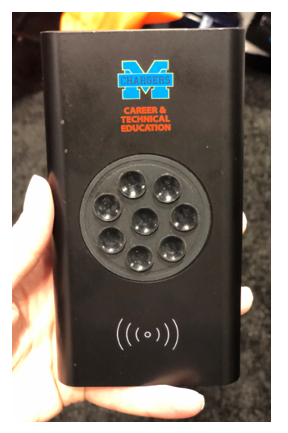 “What’s about to burst onto the scene in 2019 and beyond?” In addition to the promotional product trends we identified at our first show in Orlando, there were a ton of truly unique, truly innovative products, each building on 2018’s most high tech, high touch, customer-first must-haves. So, regardless of your budget, your business or the message you want to share with the world, there was something at PPAI for you. Read on, then get in touch. Branding was BIG at PPAI. While that may not sound like a surprise, this year’s vendors took branding and messaging to new heights. 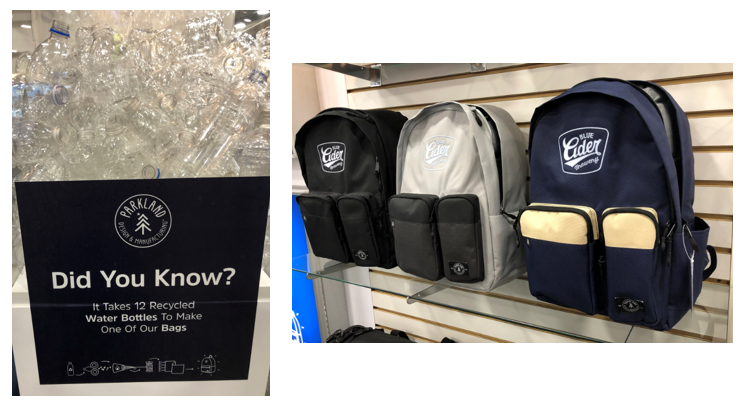 Whether it was a clever and unexpected placement, high impact technique or simple creative imprinting and embroidery, we saw (and applauded) it all. One of our favorites was the Elevate Karmine Softshell jacket. This clean classic offers seemingly endless branding options, all while retaining its sleek appearance. Speaking of jackets, did you know 70% of consumers keep their promo outerwear for a year or longer and that 42% of women wear their outerwear on a weekly basis? Long gone are the days of boxy, hard t-shirts as the only option for your brand. Performance and high-tech is hot right now, and the trend is here to stay. Interested in more stats? Click here. No question, all things tech are big again in 2019. The difference? This year we’re seeing tech pop up in some very unexpected places. 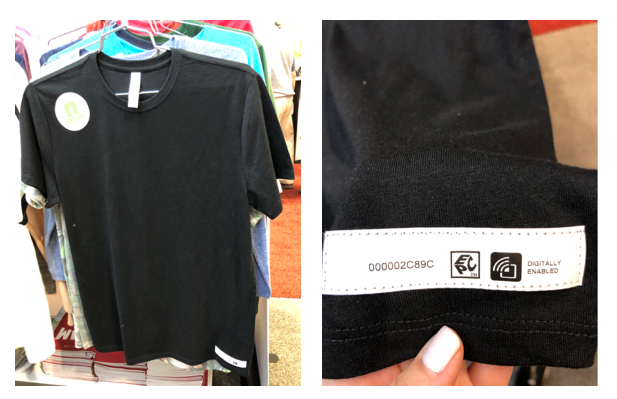 For example, Threadfast gives you the opportunity to add RFID to their shirts (wow!) A small chip is placed at the bottom and, unless you were looking, is more or less undetectable. What to do with it? 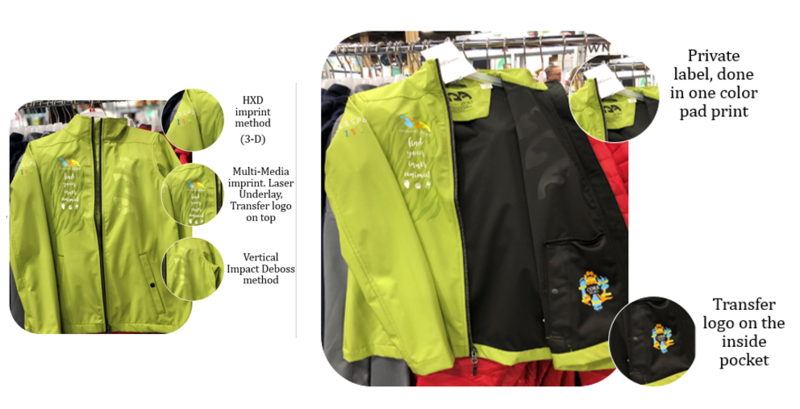 Consider activating promotions as wearers pass by your store or trade show booth, go number free at an upcoming race, or simply better control your inventory. The possibilities are endless. Bluetooth® has also been front-and-center this week. Looking for something fun and different? These UV 400 Bluetooth speaker sunglasses allow you to listen to music or take a hands-free call with a quick click. Great for fitness and outdoor brands, the top of the case has a beautiful large imprint area. Modern. Sustainable. Efficient. Recognizable. These are some of the words to describe just some of the themes we saw across the board. One of our faves for corporate gift-giving? 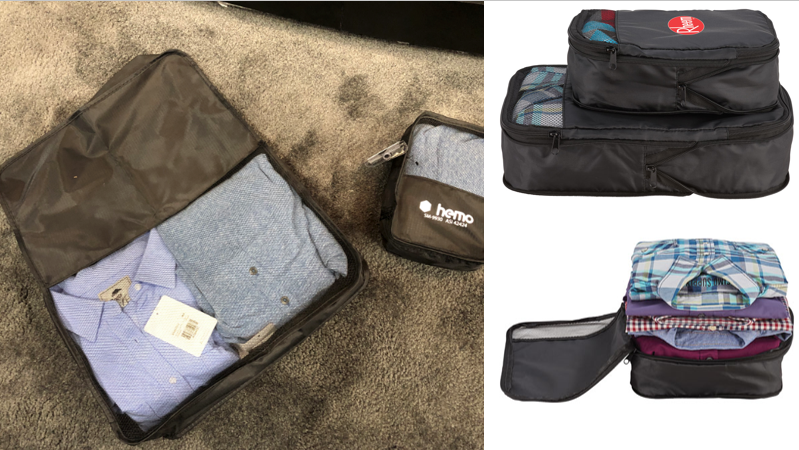 These compression packing cubes. You just can’t go wrong with useful items. Another brand we’re digging? Parkland. Owned by the retail brand, Herschel, these bags use fabrics created from 12 plastic bottles (per bag). A fantastic choice to show your support for the environment and stay on-trend. 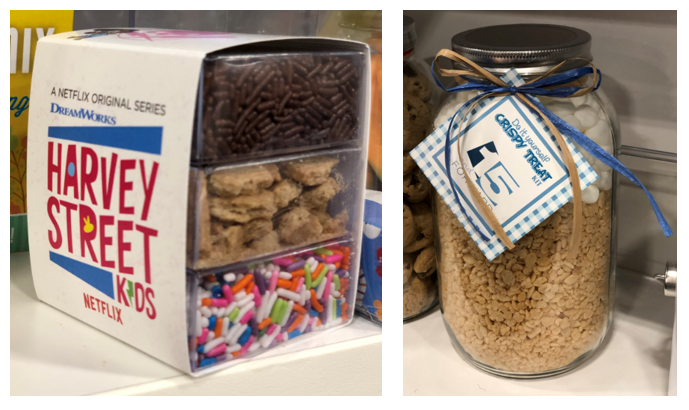 Food treats, like this Rice Krispies® jar and topping kit are also making heads turn this year. We’ve seen similar food gifts offered at Neiman Marcus and Bloomingdales. They’re simple and frill-free, but the packaging makes a bold statement. We’ve been seeing a lot of the wilderness and “spending time outdoors” trends pop up lately. 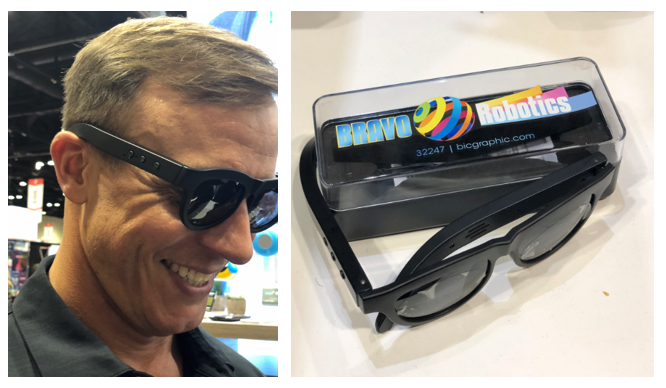 While this was certainly present at the PPAI Expo, we also saw other alternatives to “get out” – namely, some very cool, very clever promotional items ideal for an active lifestyle. For starters, these chargers with suction cups are perfect for everything from tailgating to camping to hitting the beach – suction your charger and, ideally, your device, away from dirt, sand, BBQ sauce and anything that could be a hazard. It’s simple but totally brilliant. Same goes for these speakers with removable tees. 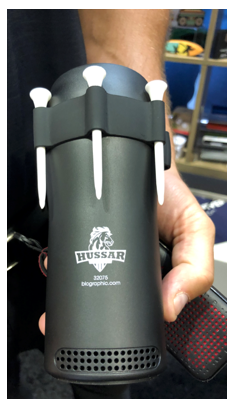 If you’re hitting the greens, you can bring along your beats and your tees, all in compact packaging that easily pops into your golf cart cup holder. Every time your clients hop in their cart, they’ll think of – and thank – YOU. Also ideal for a beach day: custom surfboards. Sure, these are very “big ticket” items, but for the right brand and the right customers, distributing these – even to just one or two relevant recipients – will drive tons of impressions, word-of-mouth and that all-important cool factor. Don’t have the budget? Consider these beach cup holders, which stick right into the sand, keeping your drink nice and clean. So simple, yet so practical and genius that everyone will wish they came up with the idea themselves. We just couldn’t resist these upscale wine accessories, which seem to be getting more high-tech and more sophisticated by the year. 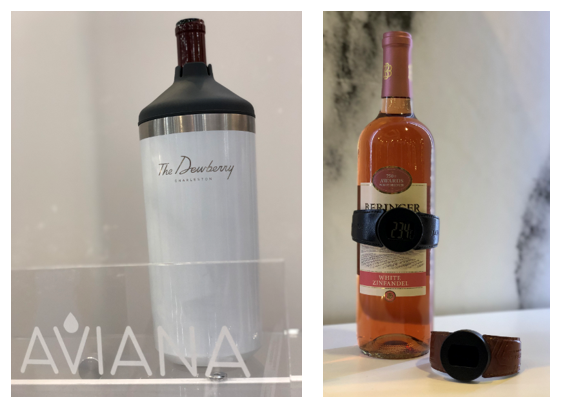 To compliment our top selling insulated wine tumbler, consider this Aviana™ Chateau Double Wall Stainless Wine Bottle Cooler or perhaps this temperature sensor, which tells you the current temperature of the wine. And, of course, there’s the classic trend: amazing creativity. This year, “thumbs up” goes to these blood bags – yes, blood bags. 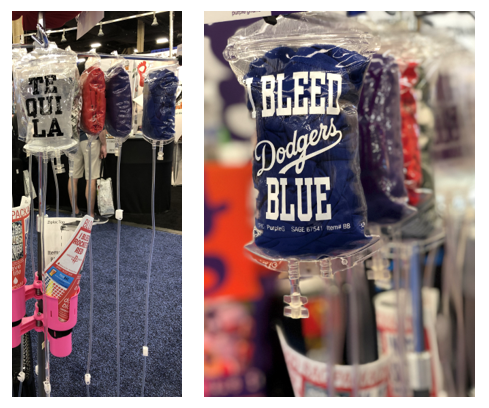 Each proudly announces the “color” that a recipient bleeds – open the bag and pull out a matching t-shirt for their favorite sports team. Whether it’s Dodgers® blue or Rockies™ purple or Cincinnati’s big, bold red, the choice is yours – or your customer’s. But either way, this one is going to turn a lot of heads and generate a lot of buzz. #WhatColorDoYouBleed, anyone? 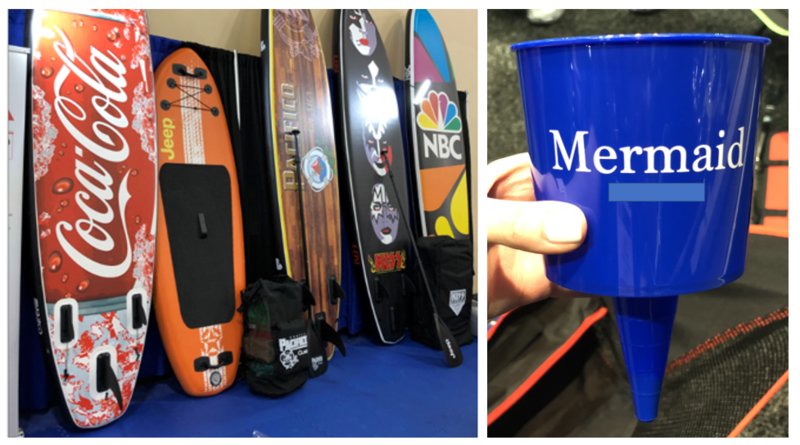 Want to see and experience more promotional product trends from the PPAI Expo? Check out our album on Facebook, and while you’re at it, follow us on Twitter, Instagram, Linked In and Pinterest to stay up-to-date with what we’re promoting. Looking for more trends? Don’t miss our First Look at the Top Promotional Trends of 2019. Source: Advertising Specialty Institute, 2019 Global Ad Impressions Study. First Look: New Items at PPAI Expo 2012! ePromos Takes Home PPAI GOLD! ePromos Brings Home The Gold at PPAI Expo 2012!